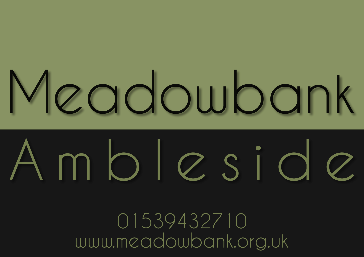 Meadowbank is a bike friendly guest house with an owner who likes to ride the local trails. Discover some of Britain's most impressive natural trails. Explore the Lake District on terrain that will blow you away – almost all made of stone, slate or hard pack so you can ride all weathers. If a man made trail is your thing the Northface trail at Grizedale or the Altura trail at Whinlatter will cater for all levels of ability. Or if you like exploring the trails by yourself we can provide maps with trails marked on them to your abilities. After a great day out on your bike return to Meadowbank to wash and service your bike ready to hit the trails again. If you happen to damage your bike Mike can provide advice and tools to help repair it, or if seriously damaged drop your bike into Biketreks for repair. Once clean, you can lock your bike away in our secure store (at owners risk).